A kid’s feet grow different sizes in starting three years of growth. 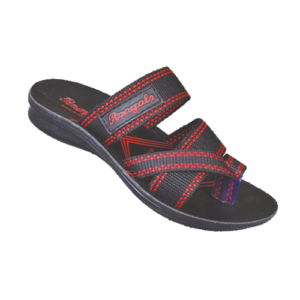 Wearing legitimate footwear is particularly imperative for kids whose feet are as yet developing and growing. 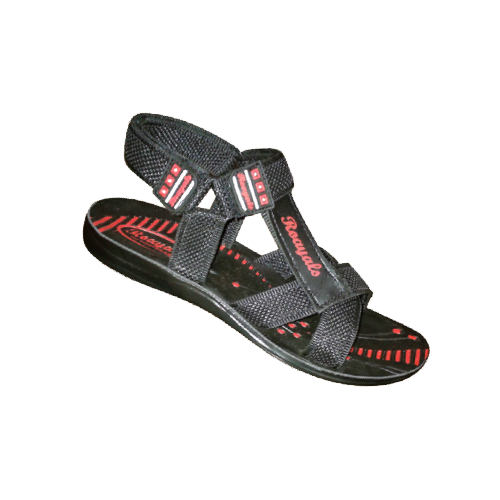 This is likewise the fundamental focus behind why guardians should be exceptionally cautious while purchasing footwear for their kids as they spend a noteworthy piece of the day in footwear. 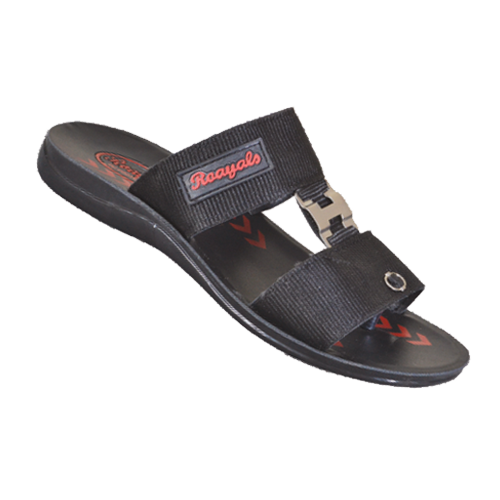 Royals Footwear is well known Kids Fashion Footwear Manufacturers in Jaipur. 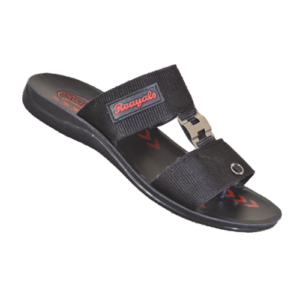 Roayals Footwear has an extraordinary range of sandal, shoe, slippers that are long lasting, easy to wear, comfortable and ideal for your kid’s feet. 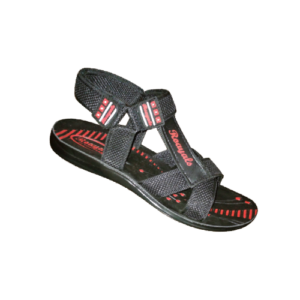 Purchase footwear for your kids to keep their feet healthy and happy! 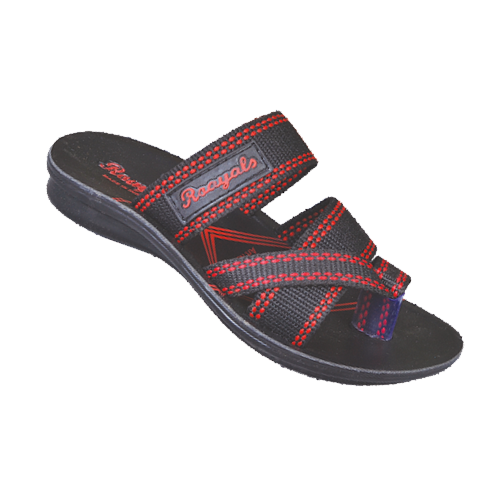 Since they will wear the footwear for the entire day, they should be associated with the purchasing procedure. Ask them to give feedback and make our choice with respect their feedback.